than happy to serve you! We’re ready to serve you with the best quality of printing work. 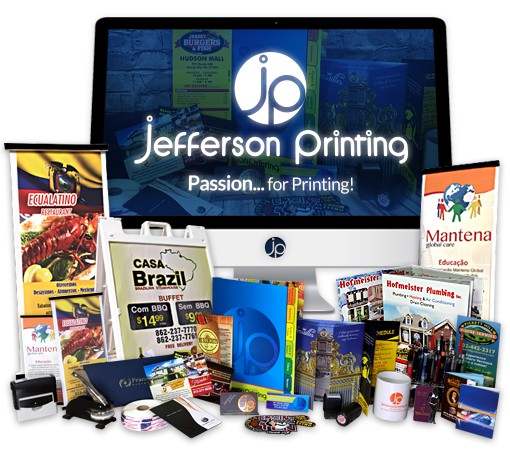 Jefferson Printing works hard to provide our customers with the best quality in printing and advertising products. Our goal is to make our customers thrive through a great representation of their values and ideas in our products.  Our vision is to help you achieve your goals by offering the best quality in every product. Jefferson Printing takes pride in supplying you with all the items you need to grow and prosper. Jefferson Printing embraces and stands by our values, which are passed on to you in every product. Whether you need a flyer to promote your business or uniforms for your company, Jefferson Printing can offer supreme quality every time. With our fast turnaround, your order can leave our facility in 24 hours. We are available on Monday-Friday from 9am-6pm EST. Jefferson Printing works hard to offer high quality products at an affordable price. We make our prices available to our customers through our website. Just select the product you need and get instant pricing. The environment is as important to us as it is to you. Rest assure that we use vegetable based inks with low VOC emissions to constantly keep the environment as one of our main concerns. We also have a selection of recycled papers to choose from! What files are recommended for printing? We recommend using vector files (.eps, .ai, .psd files work best), or PDF files. For vector files, please make sure the fonts are broken before uploading them. High-resolution .jpg files also work. Please make sure that the resolution is 300dpi or higher for a better final product. What is “bleed” and how do I set it up? The bleed is an extra area around your file that allows us to cut your product to its final size. It should be set up as the files are being designed. Please leave .125 extra on both the height and the width. For instance, if you selected the 4”x6” Postcards, then your file should be designed as 4.125” x 6.125”. How should my files be designed? Because we print in CMYK ( Cyan – Magenta – Yellow – Black ), your file should be designed and sent in this format. Files designed in RGB ( Red – Green – Blue ) mode might have a slight change in colors. What is the margin for text? Text may be included 3/16” from the edges of your desired product. For instance, if your selected product measures 3.5” x 2”, your text should not be within the 3/16” margin from each side of that size. I don’t have the artwork ready. Could you help me design it? Absolutely! We will be glad to design your product for you. For more information, please get in touch with us on the Contact Us tab. 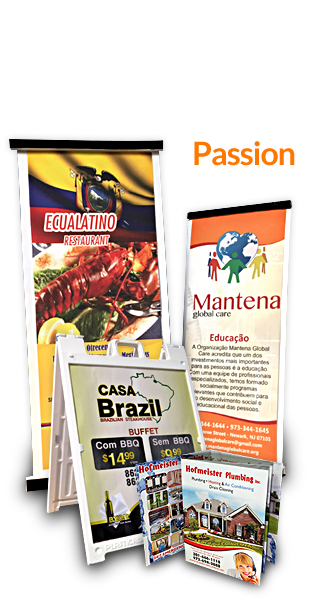 Since 2005, Jefferson Printing creates and delivers unique products that will surely satisfy your needs. Jefferson Printing Allied Printing Trades Union Label Council. ©2016 Jefferson Printing - Powered by BIS Costa Rica.